Want to get fitter, faster? Then why not try the NEW Insanity classes. 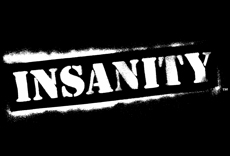 Insanity classes target the entire body, beginning with an accelerated warmup and moving into three intense blocks of work, each one targeting a different element of fitness. First is plyometrics and endurance - essentially 'jump training' where muscles exert maximum force in as short a time as possible. Then the class moves on to strength and balance before the final section on agility and co-ordination. You finish with eight minutes of functional core work and a stretch. Legs, Bums & Tums targets the common problem areas, incorporating a mixture of abdominal workouts, lunges, stretches and exercises for the legs, thigh's, buttocks and stomach. A conditioning class focusing on re-shaping the lower body. 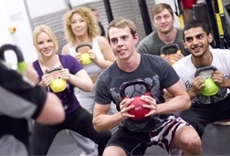 This is a low impact class, with an element of cardiovascular work and suitable for all levels of fitness. 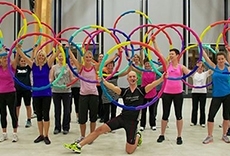 Lose inches around your waist while having fun in a Powerhoop group exercise class. Our certified instructors are trained to teach exciting, effective classes that give their members fast results. Hatha yoga is a generic term that refers to any type of yoga that teaches physical postures. You should end up leaving the class feeling longer, looser, and more relaxed. 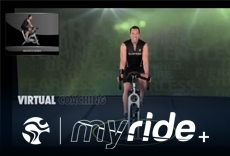 MYRIDE+ is led by a virtual on-screen instructor. This session does not use forward motion scenic video. Iyengar Yoga, named after and developed by B. K. S. Iyengar, is a form of Hatha Yoga that has an emphasis on detail, precision and alignment in the performance of posture and breath control. The sports-inspired cardio workout builds strength and stamina. 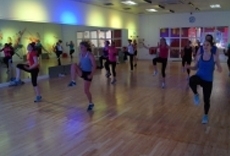 This high-energy interval training class combines athletic aerobic movements with strength and stabilisation exercises. 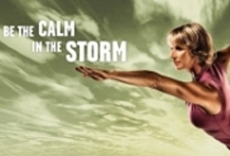 Dynamic instructors and powerful music motivate everyone towards their fitness goals. No matter what your fitness level, you'll get fit, stay fit and get fitter! Water based aerobic workout which is suitable for all levels of fitness. There are also Deep Aquafit sessions available which are higher intensity and carried out in deep water. 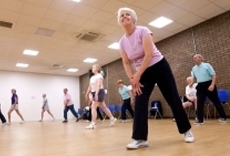 Mature Movers is a low intensity workout aimed at over 50's. Enhances flexibility and co-ordination, enjoy this class with like minded people! 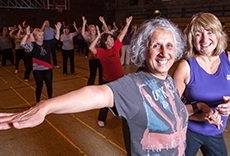 Keep Fit is a low intensity work out aimed at people looking to stay active. 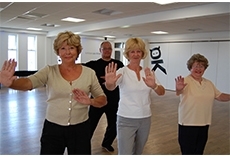 The class involves a range of exercises that enhance co-ordination and flexibility. Featuring simple, but seriously hot dance moves, SH'BAM is the perfect way to shape up and let out your inner star - even if you're dance challenged! 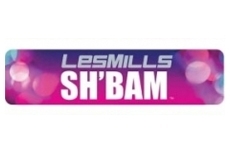 Set to a soundtrack of chart-topping popular hits, dance music heard in the worlds hottest nightclubs, familiar classics remixed and modernised Latin beats, SH'BAM is the ultimate fun and sociable way to exercise. What will SH'BAM do for me? - Get you in the fat burn zone without the 'hard work' workout. 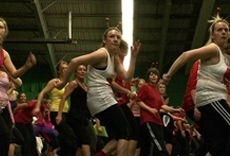 - Improve coordination and teach you hot new dance moves. 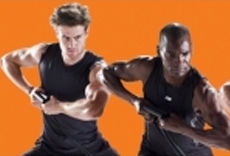 - Increase cardiovascular fitness through interval training peaks. 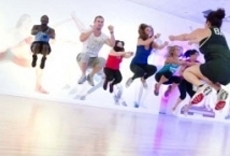 - Give you an emotional high, you'll have so much fun you'll forget you're exercising! 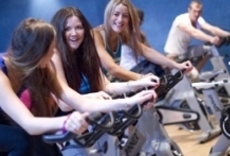 Using stationary indoor bikes, the instructor led cycle sessions seek to combine cardiovascular fitness with muscle strength and endurance exercises. This workout challenges all of your major muscle groups by using the best weight-room exercises like Squats, Presses, Lifts & Curls. Great music, awesome instructors and your choice of weight to inspire you to get the best results you came for - and fast! 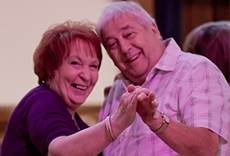 Shall we dance is a basic Ballroom and Latin dance class for all ages and abilities. Whether you are a complete novice or revisiting fond memories this class is not to be missed! 3. 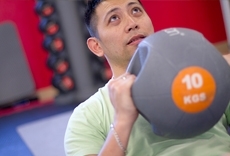 Participants are recommended to have completed 10 Bodypump classes prior to doing GRIT Strength. 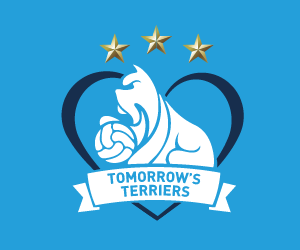 This allows them to learn the strength moves and develop technique. 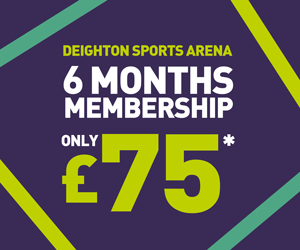 Set to music this range of classes will work your heart and lungs and are designed to improve overall body tone, stamina and coordination. Abs Blast is a perfect class for those wanting to strengthen their abdominal muscles and increase their core strength. 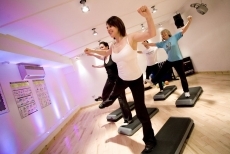 The class involves a strong cardio regime to burn fat incorporating a variety of abdominal exercises such as ‘the plank’ that help to strengthen the ab muscles. 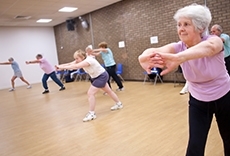 These classes are designed to help prevent the effects of ageing on our bodies and will gently increase fitness, coordination, muscle tone and flexibility. Working at your own level of fitness, these classes are open to everyone and are especially suited to mature groups and PALS referrals. If you like the idea of a fitness class that feels more like a night out than a workout then Clubbercise is for you! You’ll work your way through easy to follow dance fitness routines using rave glow sticks along to anthems from 90 classics to the latest chart hits in a darkened room! 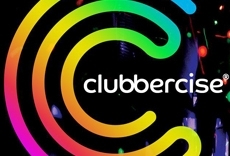 There are lots of high impact and low impact options so Clubbercise is suitable for anyone! Aimed specifically to those who wish to learn Pilates but require instruction in the absolute fundamentals of the method. The sessions will focus on improving posture, strengthening abdominal and back muscles, stretching and increasing mobility. It will help improve confidence to progress to attending general Pilates sessions. *Please note KAL's usual booking policy applies. 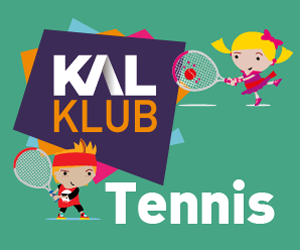 KAL Members and KAL Card holders can book 7 days in advance and non-members can book 5 days in advance. 2. Members need to be training regularly consisting of 2 - 3 x 45mins cardio sessions that are interval based plus at least one weight/strength session before participating in GRIT sessions. 3. 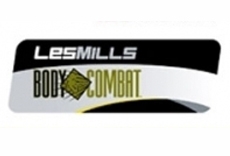 Attendance to BODYCOMBAT™ and BODYATTACK™ classes are also advised before they attend GRIT CARDIO and GRIT PLYO. 5. Avoid weight training after GRIT e.g. doing a BODYPUMP™ class. 7. There are strict participation rules. Maximum of 15 participants to 1 instructor. If team taught there should be no more than 25 participants in a class. 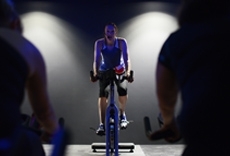 HIIT Cycle - High Intensity Interval Training is a 30 minute workout designed to maximise calorie burn on a static bike and improve fitness levels. 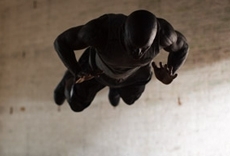 HIIT Circuits - High Intensity Interval Training is a great way to get into shape. 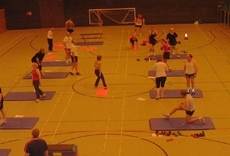 This is a short sharp half hour exercise class that includes funtional exercises and small gym equipment. This class works every muscle and is a high calorie burner.